On April 5, 2019, Philippine President Duterte has signed into law the Republic Act 11259 which separates the province of Palawan to three. The once 81 provinces of the Philippines will now be 83 as soon as a plebiscite is held and constituents have approved the separation. How would this move be of importance to its people? Dividing large provinces to smaller ones is nothing new. In 2006, then President Gloria Macapagal-Arroyo has created the Province of Dinagat Islands when it separated from the larger Surigao del Norte. Duterte’s predecessor, Benigno Aquino III has declared in 2013 the southernmost tip of the Davao Gulf as Davao Occidental. 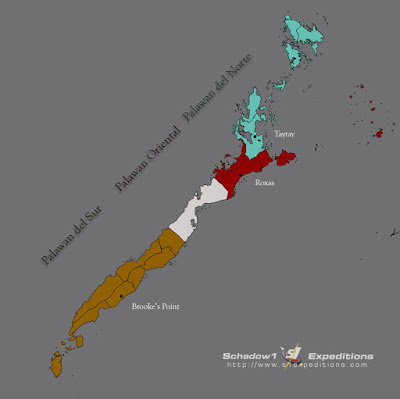 For Palawan, as soon as a plebiscite takes place and the majority agrees to the Act, the province of Palawan will be separated to Palawan Oriental, Palawan del Norte, and Palawan del Sur. Presidents all have similar reasons for separation of provinces: this is to allocate a more balanced amount of funds for socio-economic development for previous areas where development is only focused on small provincial capital areas. Coming from 80 provinces in 2006 to 81 in 2013, the Philippine would now be comprised of 83 provinces. Palawan is originally inhabited by the Tausug Tribes on the North and Molbog Tribes in the South. Not until the 1970’s when President Marcos has given away free lands to loyalists areas of lands in Palawan for it to be developed. Thus the province of Palawan primarily became Tagalog. Palawan is famous for being one of the most beautiful islands in the world to where its northern islands are gifted with attractive lagoons, dive sites, and karstic islets. Its mainland island is gifted with long shorelines of white sand beaches and lush rainforests at its mountainous center. The group of islands at its southernmost tip bordering Sabah is then gifted with many virgin islands and dotted with fine sandbars. 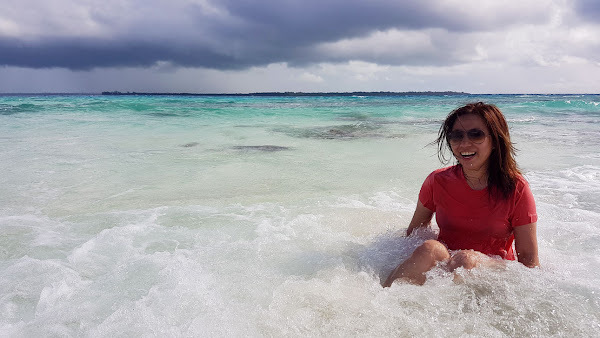 One of the sandbars in Palawan’s southern tip, Balabac is named after us when we made our mapping expedition in 2016: The BenLen Sandbar. The signed law states that the municipalities of the captivating islands of El Nido, Coron, Busuanga, Culion, and Linapacan will be included as part of the province of Palawan del Norte, having Taytay as its capital. Agutaya, Cuyo, and Cagayancillo at the center of Sulu sea, San Vicente (famously known for its 14-kilometer long fine white sand beach), Araceli, Dumaran, and Magsaysay with Roxas as its capital will be included in the province of Palawan Oriental. Aborlan, Quezon, Narra, Rizal, Sofronio Espanola, Bataraza (NIckel mining center of Palawan), Kalayaan (Spratlys), and Balabac, the sandbar capital of the Philippines), with Brooke’s Point as its capital (known for lush rainforests) will be included in the province of Palawan del Sur. Puerto Princesa will remain to be an independent city. Schadow1 Expeditions had a mapping expedition in the Calamianes (the northernmost group of islands of Palawan which includes Coron, Busuanga, and Culion and Linapacan) in 2012, to which the primary aim is to map tourist sites and ferry routes among the islands.